North of Toronto there is a winter playground awaiting you and your family. The city of Richmond Hill and the township of Aurora are perfect locations to get your family together and enjoy some winter fun! For a more exciting experience in the colder months of the year, try out one of our favourite family friendly events or activities in Richmond Hill and Aurora. As the snow falls, the world becomes a magical blanket of white, turning it into a never ending playground. 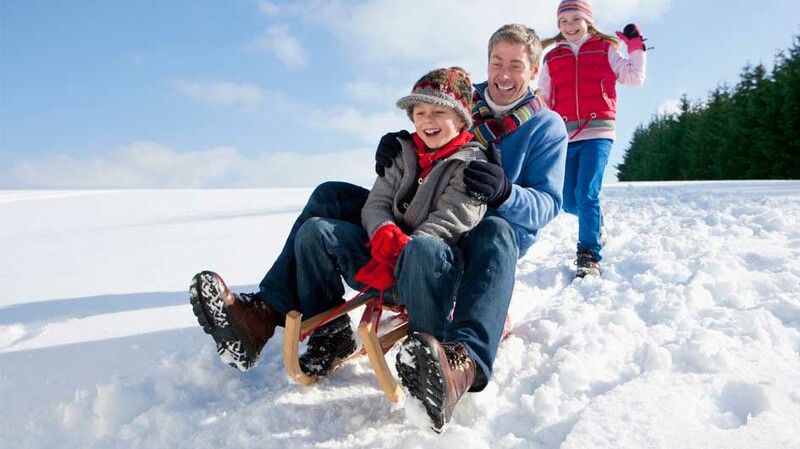 This winter take advantage of the fun the snow brings and take your family tobogganing! Richmond Hill is the perfect location with Hunter’s Point Park and Chapman Park providing the ideal hill for all of your sliding needs. 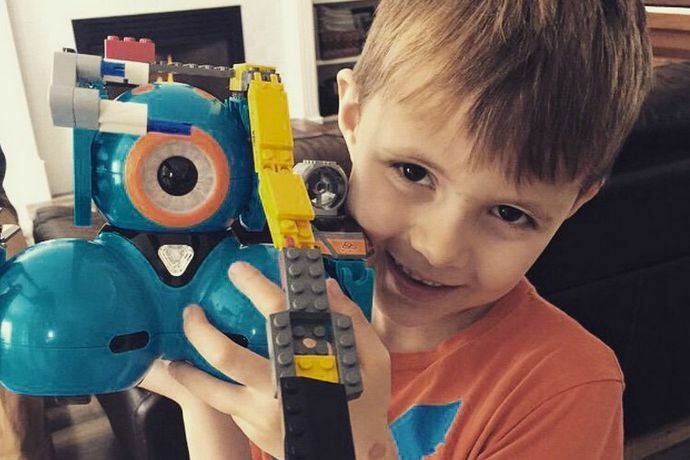 Cold weather and winter storms are inevitable with the upcoming season but, instead of letting it trap you in your home, take your family to the Aurora Public Library for Dot and Dash Robots and teach everyone about coding! The event runs Saturday November 17 from 2:30-3:30 PM and will allow children ages 7-9 to explore the world of coding by programming their own robots. It is the perfect way to spend some time learning about technology with your kids while having fun together! 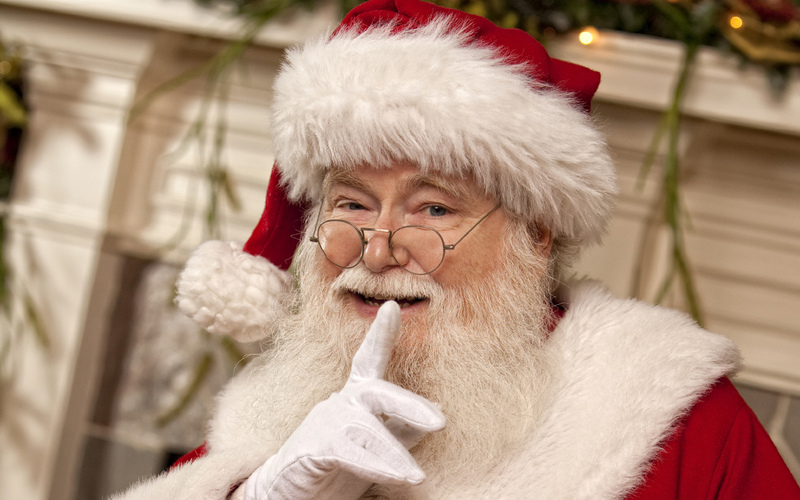 On November 17 start the excitement and magic of the holiday season by taking your entire family to the Richmond Hill Santa Claus Parade. The annual event takes place at night, with a spectacular display of floats, lights, marching bands, and Santa Claus to close the parade! This year it will start at 6 PM and run until 7:30 centred around the theme “Rockin’ Around the Christmas Tree”. If your family is younger, with children under the age of 6, and you find the winter evenings are starting to seem long and cold, grab everyone and their teddy bears before heading over to the Richmond Hill Public Library for one of their Bears, Books, and Blankets events. This storytelling time runs from 7-7:30 on Wednesdays, and is free to attend! It will encourage relaxing but fun and educational family time together before your little ones go to bed. 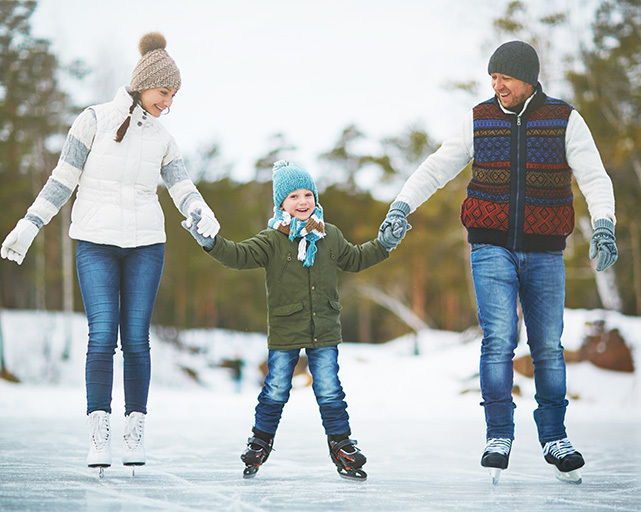 Whether you choose to go to an arena or you make use of one of the many outdoor rinks in Aurora and Richmond Hill skating is a perfect family friendly activity for everyone to enjoy this winter! Spend time racing your kids or take part in a family game of hockey. The experience will not only be fun, it will also get you and your family active and moving. Regardless of the activities you choose, Aurora and Richmond Hill are two locations that provide many activities to ensure winter is fun and exciting for the whole family! For more ideas on family friendly winter activities in the area visit the Caliber Homes Blog.